A fire at a Manitoba Hydro substation left thousands of Manitoba Hydro customers in East Kildonan in the dark Saturday night. 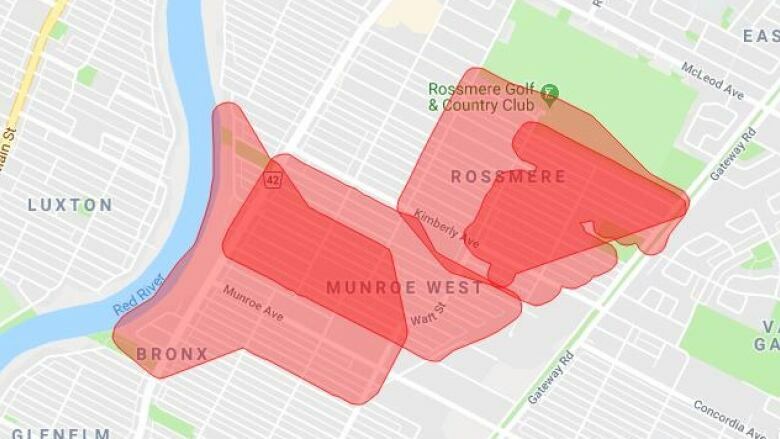 In a tweet sent shortly before 9 p.m. Saturday, Manitoba Hydro said the outage affected roughly 2,300 customers in and around the Munroe West neighbourhood. In a second tweet sent shortly after 9:30 p.m., the utility company said the Watt substation was full of smoke and made it difficult for hydro workers to determine the cause and restore power. Manitoba Hydro said power was restored around midnight.